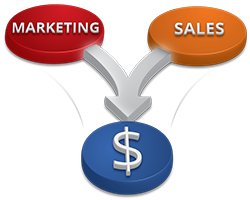 Determine what sales and marketing alignment looks like. Determine all stages of the funnel. Agree on key factors/thresholds of movement along the funnel. Design and build out technology to support the funnel: Lead scoring, Lead status, Triggers for movement, Assignment rules.